Christopher Lloyd wanted no part of this confusing production. If you don’t speak Japanese, there’s little point in going Back to the Edo. 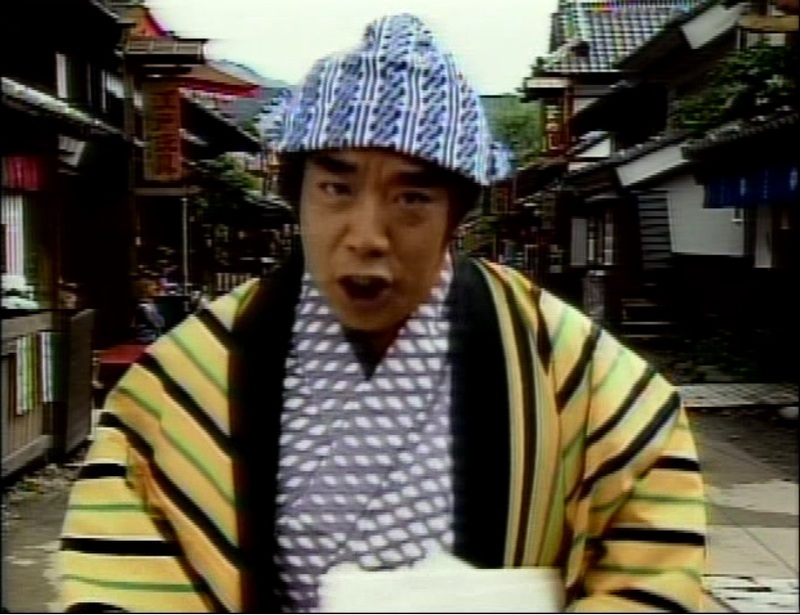 The title is an FMV trivia game about Japan’s Edo period (1603-1868). You watch brief video clips of people dressed in period costume, then answer a series of random questions to advance. If you get one question wrong, you’re forced to start over. I have no idea who this man is or why he demands I answer trivia questions. The game was only released in Japan and contains no English language dub or subtitles. I don’t know Japanese, so I was working on nothing but pure trial and error. In my brief time playing the game I saw a few of the questions repeat, which leads me to believe there is a very limited assortment of questions to answer. If that is the case, I assume Back to the Edo has low replay value. Judged purely from an aesthetic standpoint, the game does not look as cheap as the typical FMV games we received from American developers in the early 90s. Back to the Edo‘s creators spent, at the very least, a decent amount of time and effort on the set designs and costumes. This means they probably had a sizable budget on this production. Without understanding Japanese, though, I can’t tell you if the actors’ performances are any good. 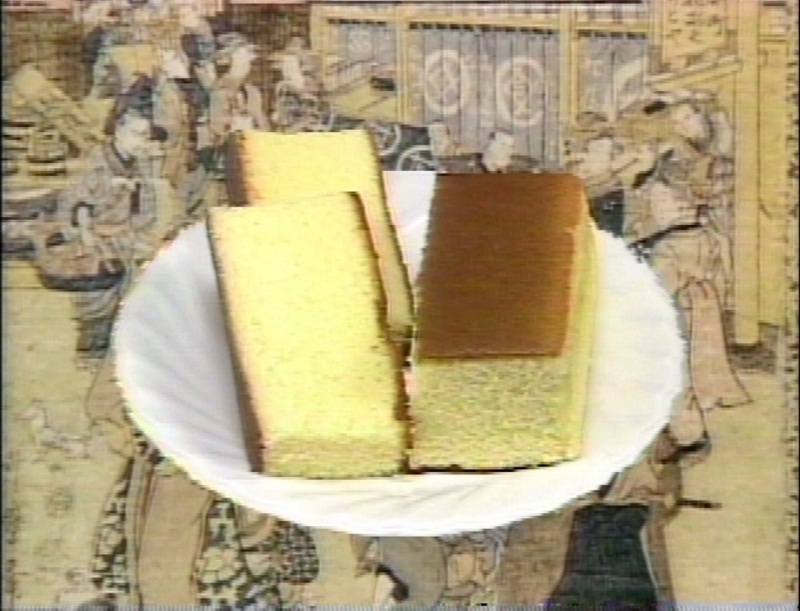 Yellow cake?! Don’t drop that here! 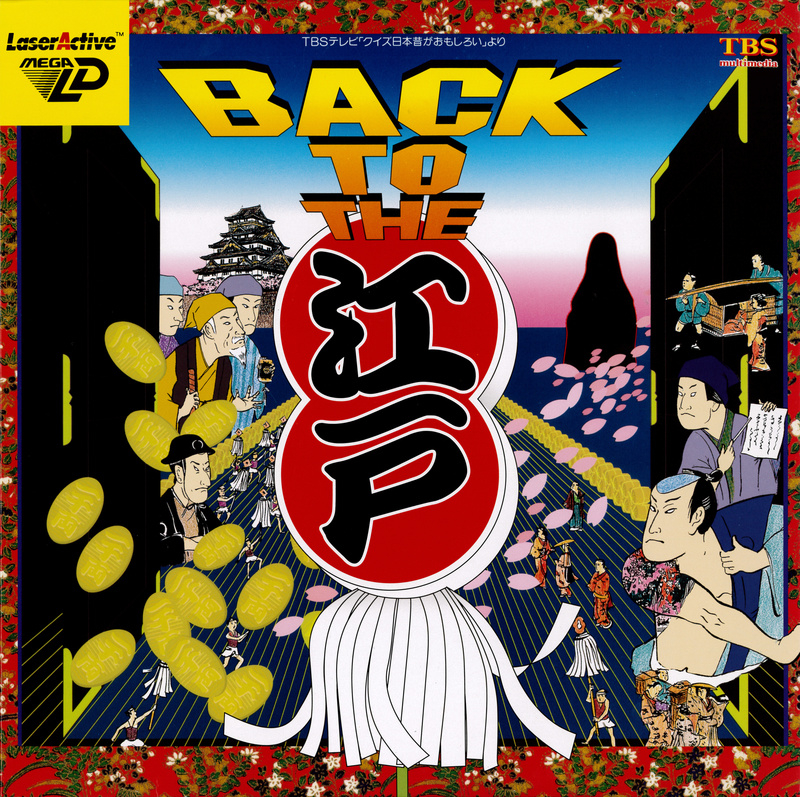 Overall, Back To The Edo has a pretty limited appeal even by LaserActive standards, and is not worth your time to try to hunt down. Because of the impenetrable language barrier, I can’t give Back to the Edo a proper grade. Based solely on the underwhelming FMV trivia game genre, and the seemingly limited amount of content, I’m guessing this would have scored in the range of a D. If I could have understood it. Wow, that actor looks pretty committed.